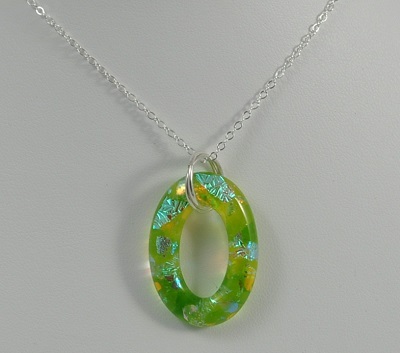 that occurs when raw glass melts into unique, brilliant and explosively luminous universes of color and light. 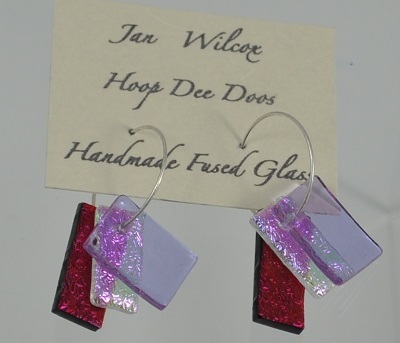 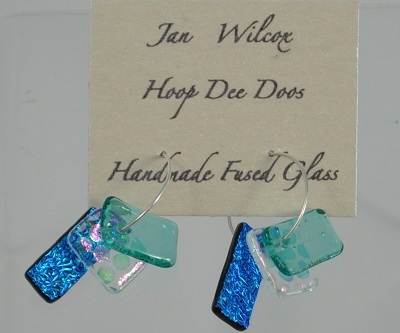 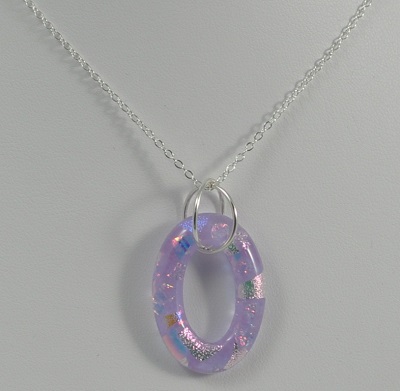 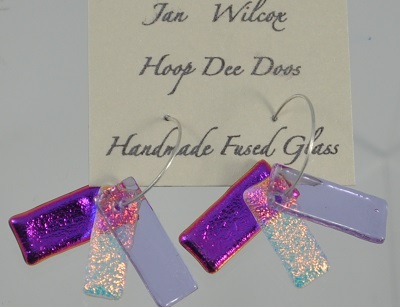 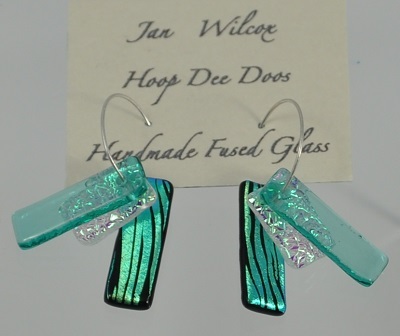 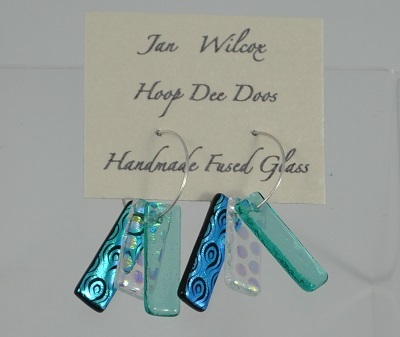 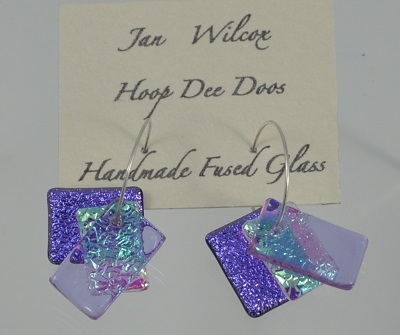 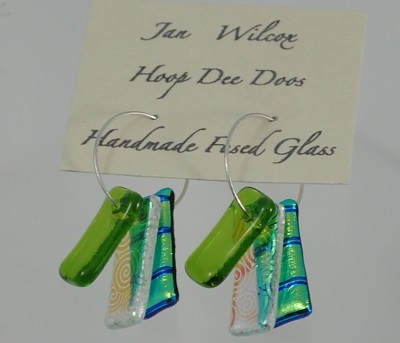 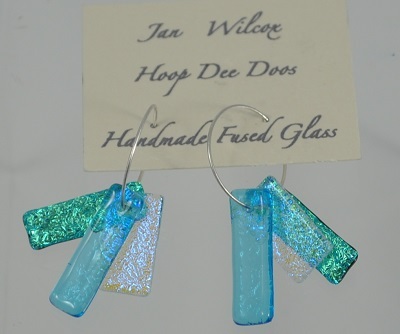 These pieces are handmade, fused, dichroic glass. They are all one of a kind. 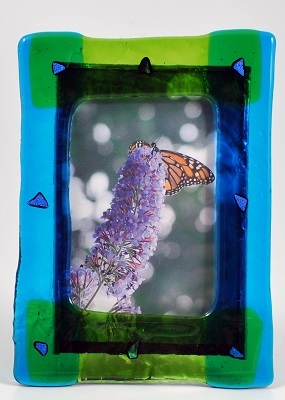 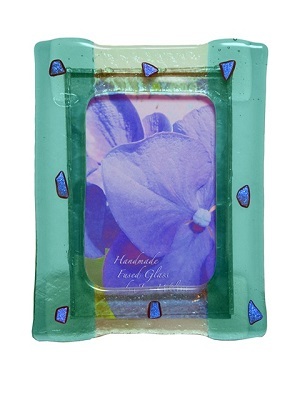 Each piece is composed of Stained Glass and Dichroic Glass (the luminous glass).